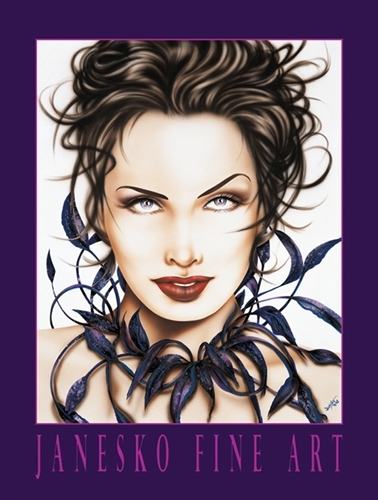 This high-quality lithography poster features a purple border and is printed on 100 lb. acid-free cover stock paper. Poster size is 20" X 26.